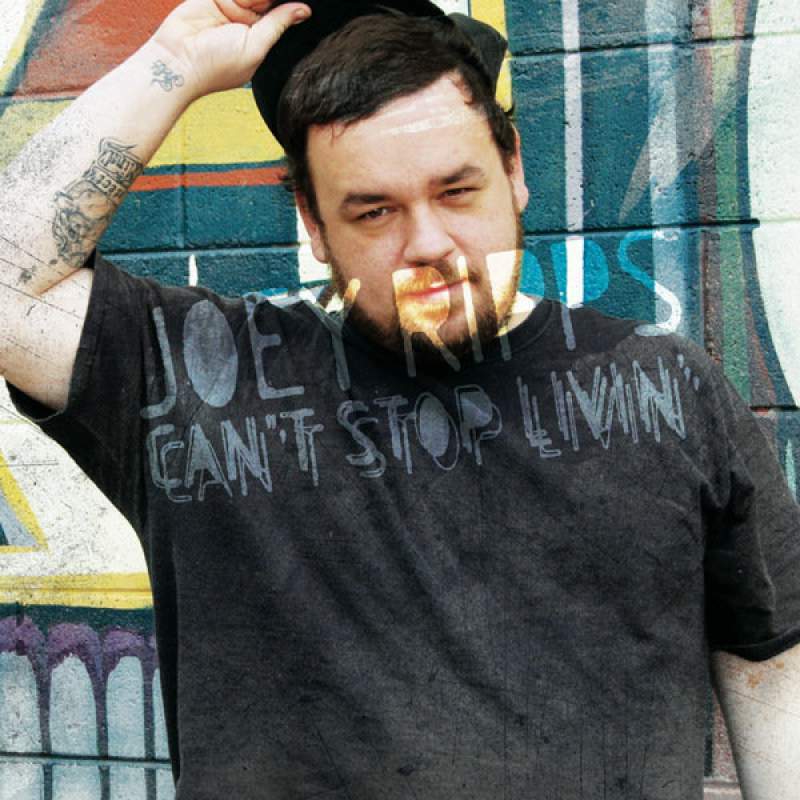 Yo, here’s more of that real hip-hop for you to nod your head to. 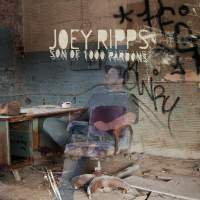 The 2nd single from Joey Ripps’ album “Son Of 1,000 Pardons”. 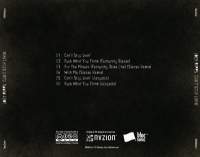 Grab it so you don’t miss the two exclusive remixes by the one and only, Sleaze! 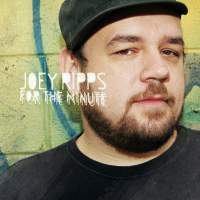 Also available by Ripps is the first single “For The Minute”. Thanks again to JPS for the great music. 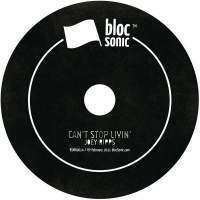 Thanks to Joey Ripps & everyone who participated in the Joey Ripps releases — Just Plain Ant, 13adluck, Bliss-One, DJ Harrison, Draztiq, Gordy Micheal, Ohbliv, Rowan & Sleaze… it’s an honor. Also, thanks to Faith Broache for the terrific photography. Of course, as always, thank you! Thanks for listening & downloading. Keep the music moving… spread the word… share it… blog it… podcast it… oh and if you’re in radio… support Creative Commons artistry… broadcast it!